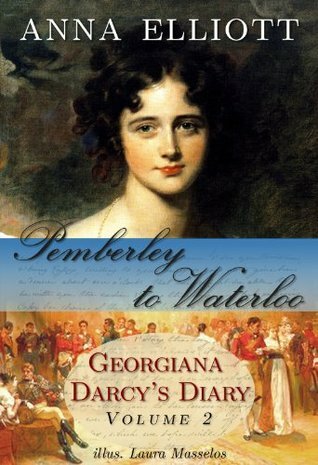 Volume II of The Diary of Georgiana Darcy picks up shortly after the first book’s triumphant end, and immediately throws cold water on the main couple’s joy (of course, otherwise there wouldn’t be a book). Napoleon has escaped his exile, and Col. Fitzwilliam has decided not to leave the army after all; his services have specially been requested by Wellington, and he wants to see the fight through. And off he goes to Belgium. I can’t, just can’t rate this one as highly as the first one, for the simple fact that it had me worried for several chapters that it was going to take a well-trodden path, and I reassured myself by reminding myself that with the first book so much better than expected, she wouldn’t … and then she did. And the big fat glittery cliché that results was extremely disappointing. There was still much to like about the book: Wickham’s comeuppance, and a really very nice exploration of Kitty’s character. She and Georgiana head off to Belgium with a couple of other officers’ wives, meaning to see their men again before the battle they know is coming. Unfortunately, their timing is drastically off, and they find themselves very nearly in the path of the fighting, and then they find themselves trying to do anything they can to aid the wounded who come flooding in. Nearly everything from the moment they leave Pemberley was – just – saved from the “same-old same-old” formula by the girls’ characterizations, that of some of the soldiers they encounter, and solid writing. I’m not sure this compensates fully for the (I feel) unfortunate decision to extend the story in this way, but it was still overall very readable and enjoyable. Kitty, always the most disregarded character in Pride and Prejudice, I think, comes into her own nicely – steals the show, in fact. She’s heart-breaking, and I’ve never been able to say that about Kitty Bennet before. I’m looking forward to her Diary (in which she, having Given Up Men, tries to find a match for poor Mary) with about one hundred percent more eagerness than I would ever have thought. But still. Napoleon’s army is (*points*) right there. 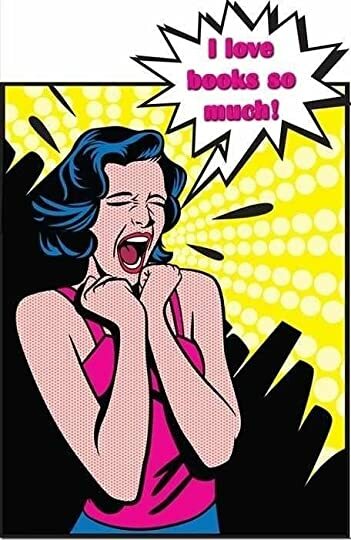 Once all the menfolk of the house have gone off to fight, that leaves – I’ll do the math for you: only women. Four ladies, of varying ages but at least two young and nubile. Okay, your turn: take four women (age and nubility (?) being irrelevant, really), and add one horde of French soldiers, then add one horde of Belgian and English soldiers, and then subtract whichever horde gets to the house second. Then you might as well subtract the women, ’cause the soldiers won’t leave much that resembles a lady. And my goodness, Caroline Bingley, what you do get up to. I’m not entirely sure I buy into all of it, but hateful as Caroline is I have to admit it’s enjoyable to watch her twist in the wind a little. This entry was posted in books, Chick lit. Bookmark the permalink.